With the new season right around the corner, it’s time to get your garden into shape with these fantastic autumn gardening tips. Whether you’re a seasoned green thumb or first time gardener, autumn is a great season to dive right into things. Fertilising your lawn will help it to appear lush and green all year round. It’s especially important to apply fertiliser in autumn as it helps to protect your lawn during the cold, winter months. Other plants may also benefit from a feed this season. Autumn is a great time for veggie growers. 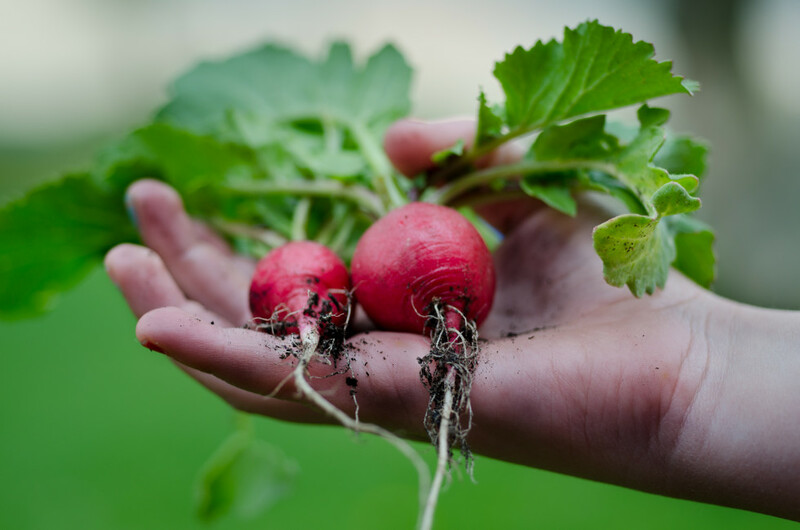 Some vegetables you could try growing this season include beetroot, cabbage, brussel sprouts, capsicum, leeks, spinach and more. If you’re not familiar with the wonders of mulch, now is the time to start using it in your garden. Mulch helps to keep moisture in the soil, minimising your water usage. It also has many other benefits which can be found here. Autumn is the perfect season to be planting bulbs in time to flower for spring. There are so many different varieties of flowers to choose from – take your pick and create a colourful display for the upcoming months. A fantastic way to improve the quality of your soil is by using compost. To make your own compost at home, simply place a cylinder in a shaded area and fill it with wet leaves, grass clippings and veggie scraps. After three to six months, the heap will have decomposed into nutrient-rich compost that is perfect for nourishing your soil. It’s a good idea to prune your trees before wintertime rolls around. Flowering plants should also be pruned after they bloom. Real Deal offer lawn and garden services across Sydney. Get in touch today to discuss how we can help you implement these autumn gardening tips and transform your garden into a backyard oasis.